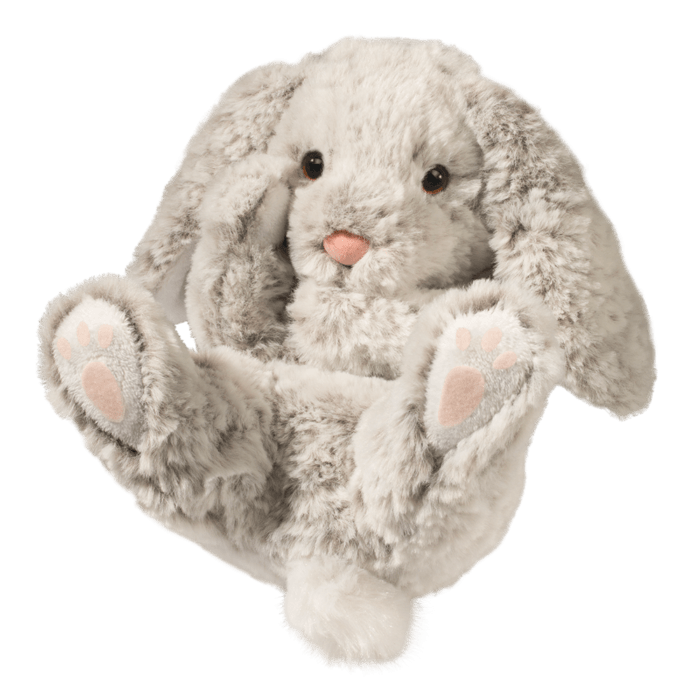 Handful Gray Bunny in an all-new large size – a heaping handful of bunny love! 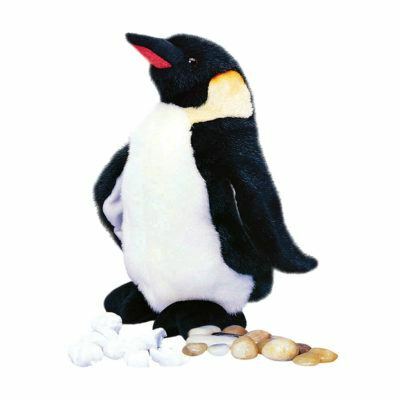 The ever popular DOUGLAS Handful is designed with straight-up cuteness overload in mind! 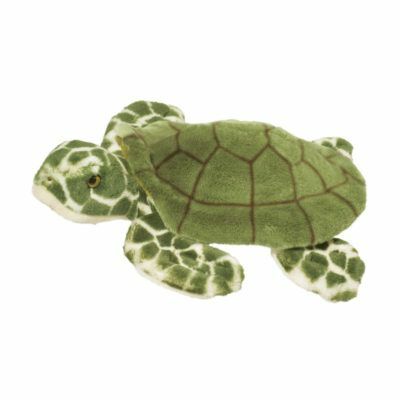 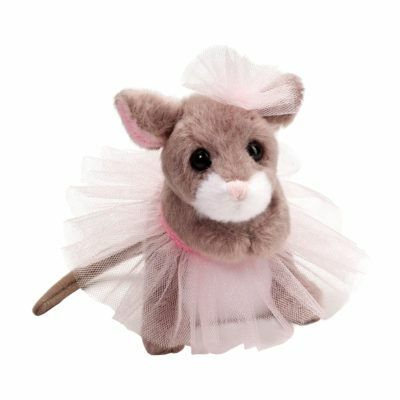 Positioned on it's back with paws and feet up, this guy will fit perfectly in your hands or Easter Basket. 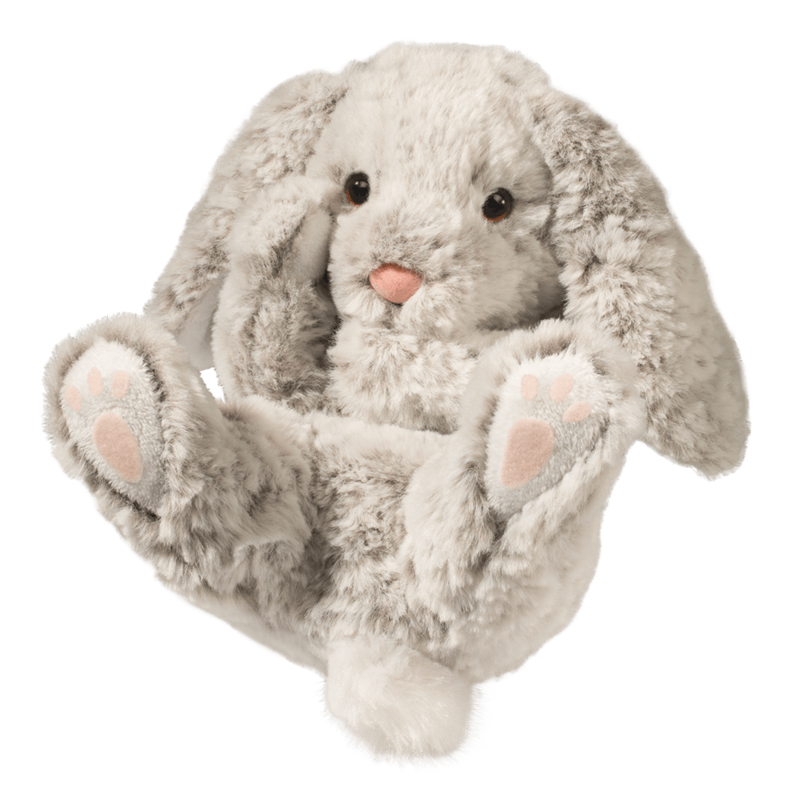 Super soft, unique materials are the catalyst for our in-house Design Team to work their bunny magic! 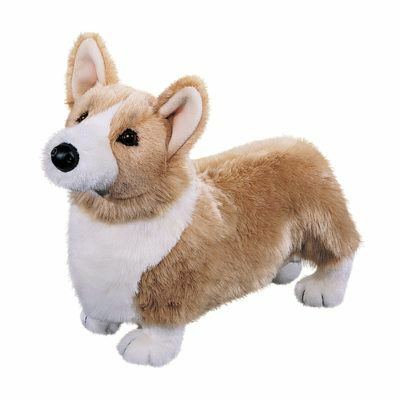 Handful Bunny is 9″ long from tail to top of head and recommended for ages 2 and up.